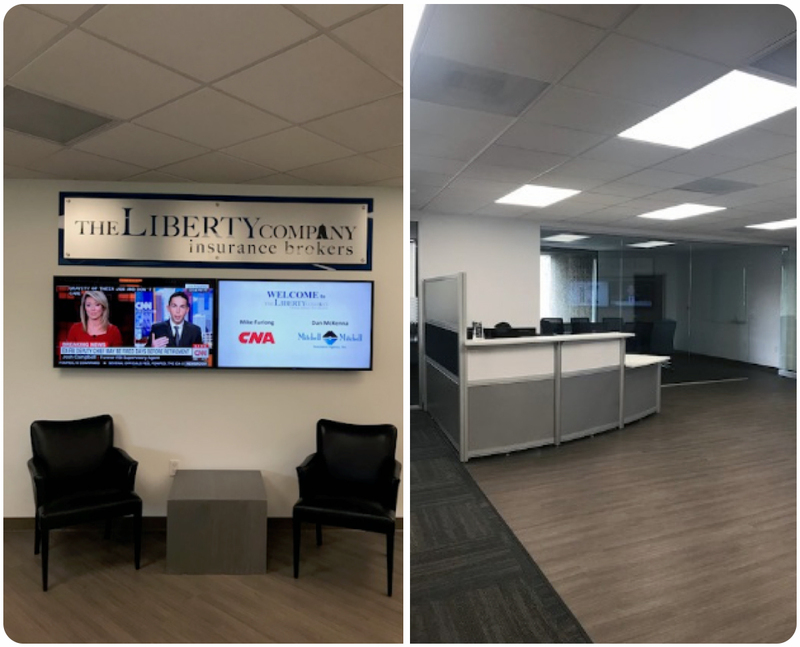 We are excited to announce our Woodland Hills office has moved to 5955 De Soto Ave., Suite 250, Woodland Hills, CA 91367. 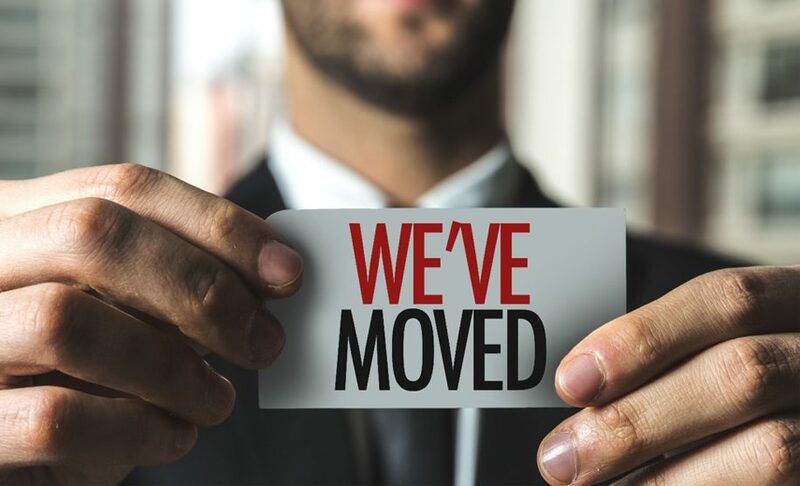 Because of our amazing clients we have had to greatly expand our team year over year making a bigger space a necessity. This new space not only gives us room to house our growing team, but more room for future growth! It also gives Liberty the opportunity to create an even more inviting and modern workplace for years to come!